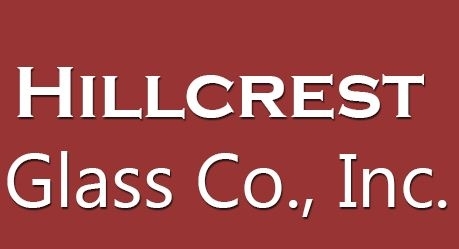 Come to Hillcrest Glass Co., Inc. for the best glass work in Needham Heights, Massachusetts. 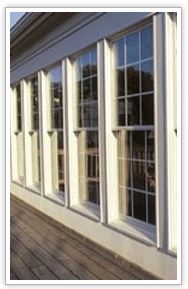 Whether you want pieces done in your house, or you're just looking to replace some glass in your vehicle, we can handle the job. We are a state-registered repair shop (#RS555). 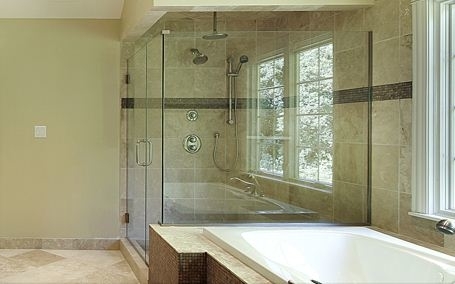 Over the course of these 30 years, we have been helping residential and commercial customers exceed their expectations when it comes to glass. 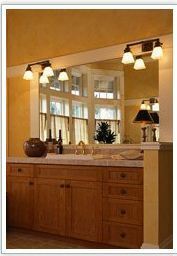 Our professional staff has more than 40 years of experience between them.